Phone us now on 1300 721 996 to get your new Bosch hot water system. All of our Bosch Hot Water Systems have Nationwide delivery and in the majority of cases shipping is free! Same Day Hot Water Service has Bosch electric hot water heaters and Bosch gas hot water heaters available for purchase. Interested in a Bosch electric hot water system? Call Same Day Hot Water Service now. 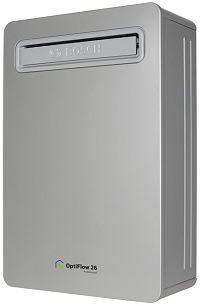 Interested in a Bosch gas hot water system? Call Same Day Hot Water Service now.